The other title track from the movie is “Friends Are Family,” with Jeff Lewis and Will Arnett. 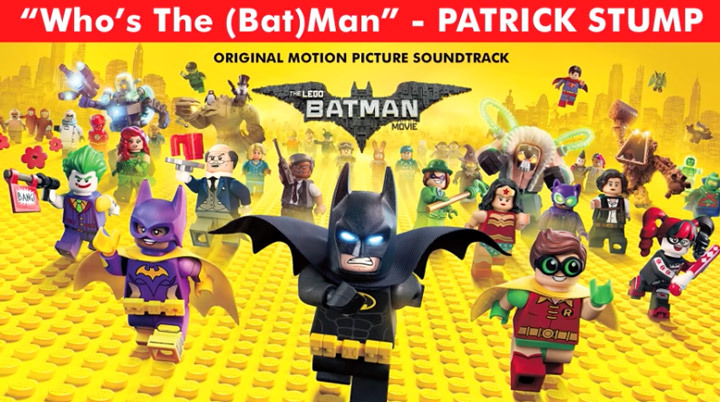 This is a more typical/expected pop song from the film, and it feels like it could fit right in with The Lego Movie. 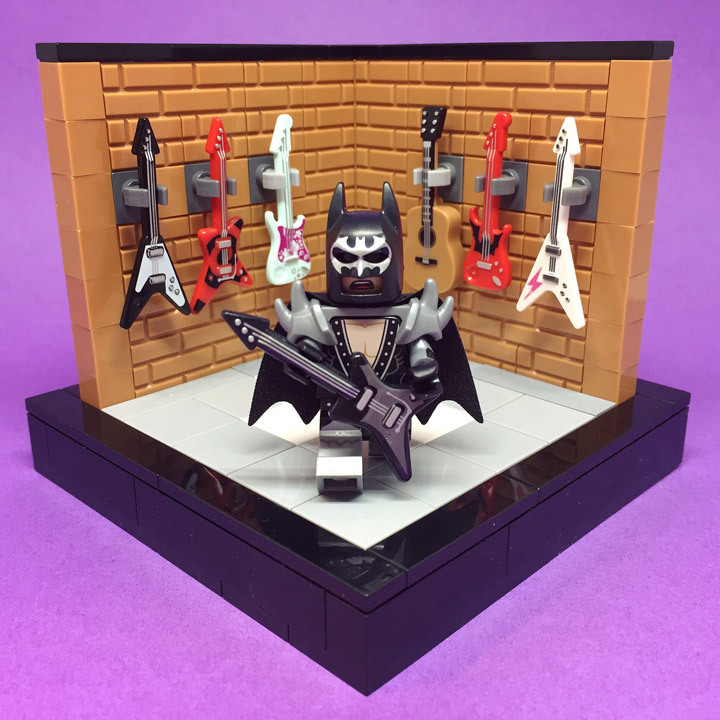 Lego Batman has a new movie coming out and that means that all of Gotham City is getting ready for new adventures. 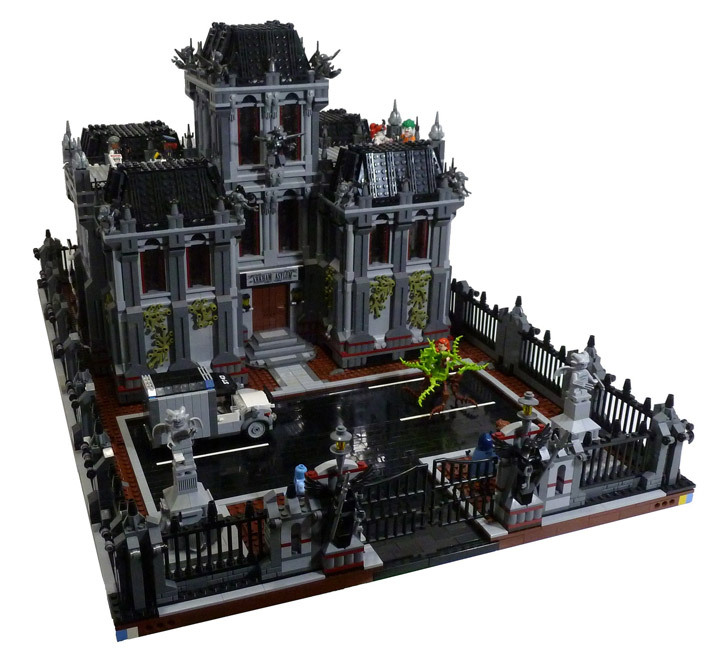 Here is an expanded Arkham Asylum based on the official Lego set; Arkham Asylum Breakout (10937). 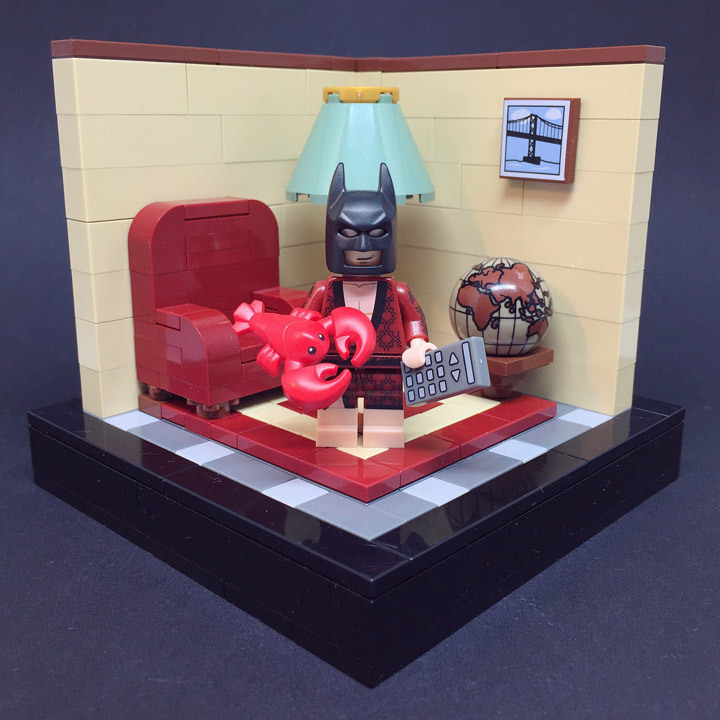 Created by durazno_33 in celebration of The Lego Batman Movie. 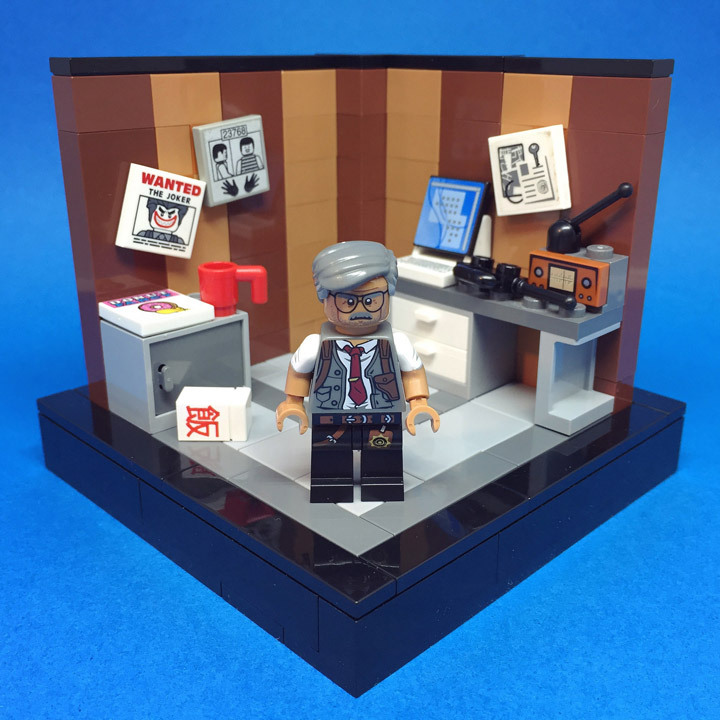 This MOC will be added to a larger display in Feburary; a part of a project by the AFOL club, Cactus Brick. 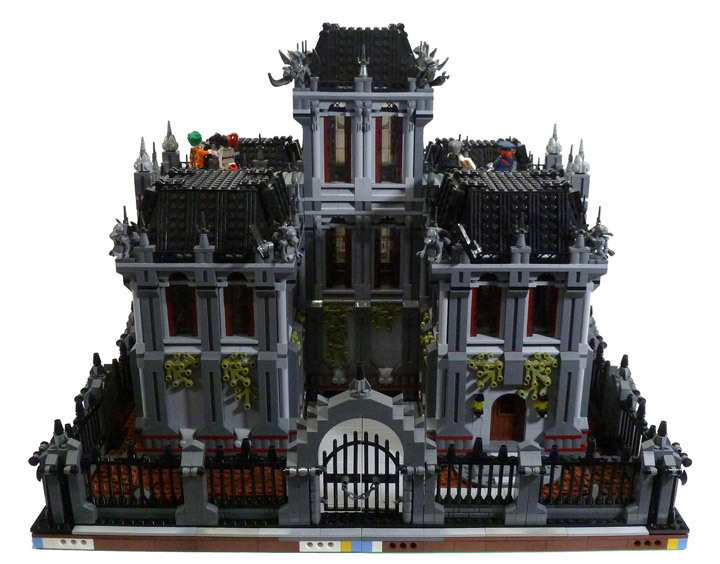 The whole build is based on the modular style. Each piece of the building can be removed easily, which makes it perfect for transport. 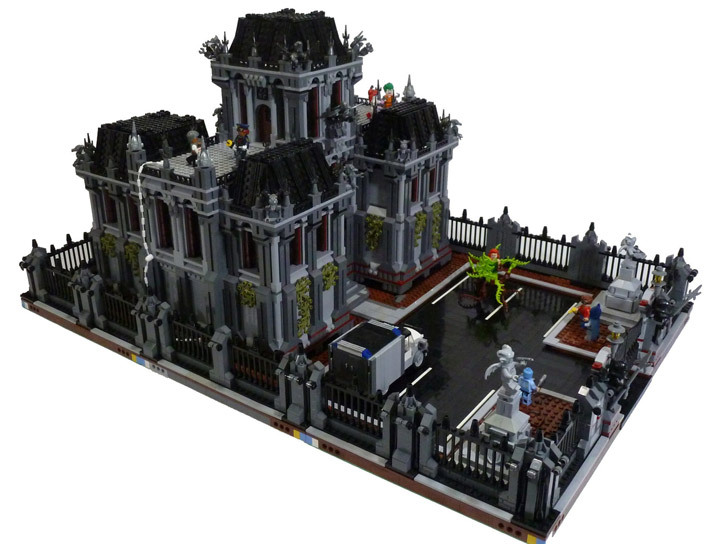 The Asylum sits on six total base plates. 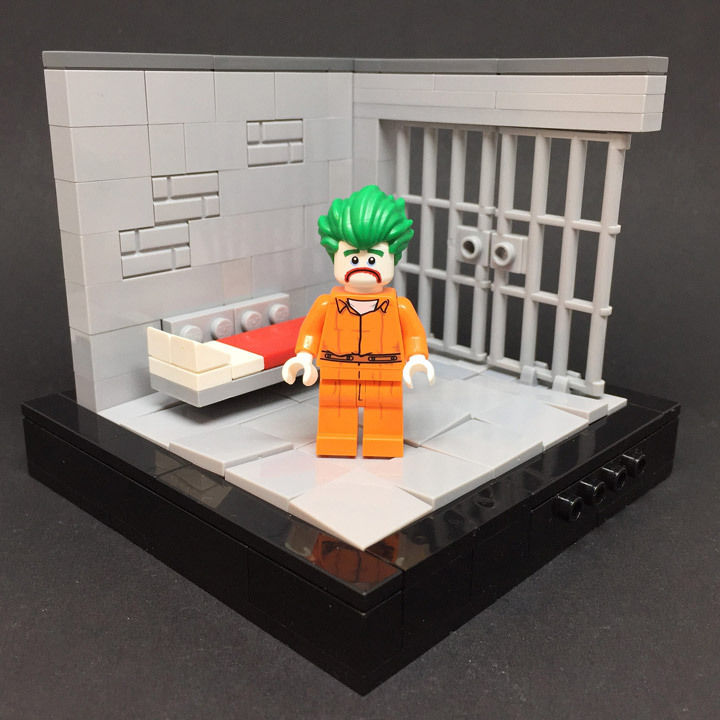 Which is much larger then the Breakout set. Speaking of breaking out, it looks like Poison Ivy and Mr. Freeze are in the middle of an escape. But, Batman and Robin will shut that down. All of which might just be a distraction from the real break out. 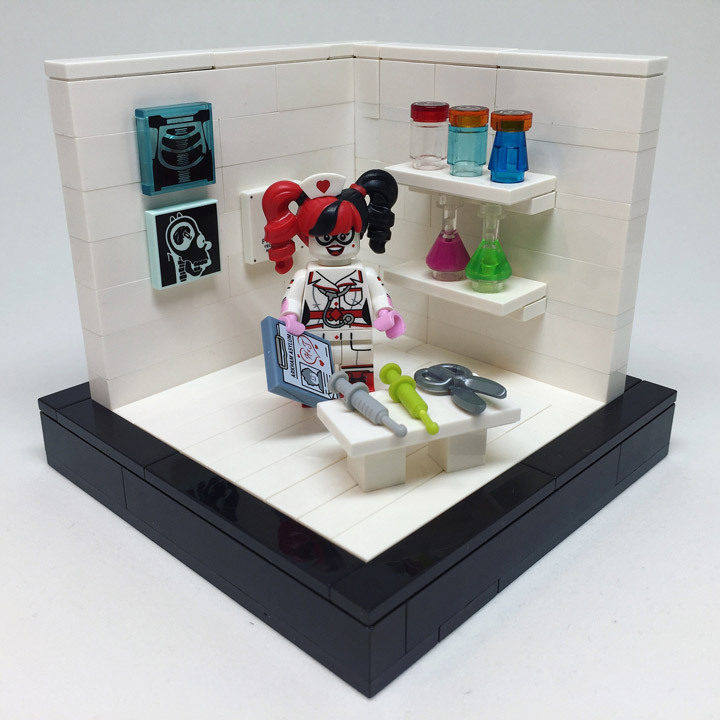 Joker and Harley Quinn. Also sit back and watch this short video showing how everything was put together.